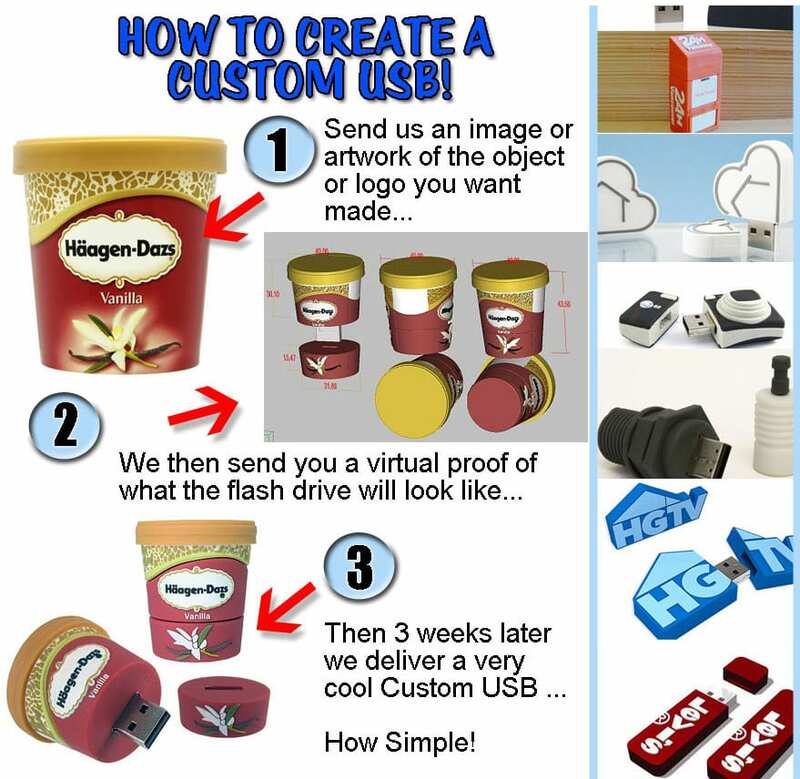 How to make a custom shaped USB flash drive. 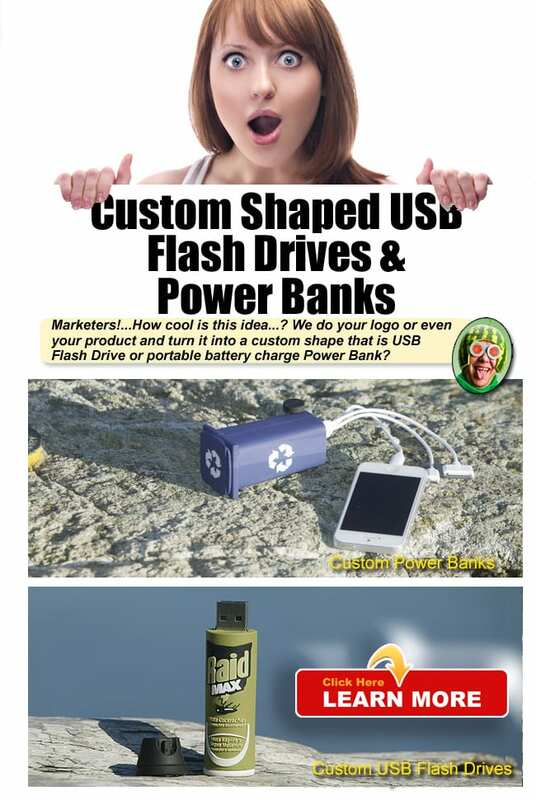 Turn your logo,product or idea into a custom shaped memory drive. 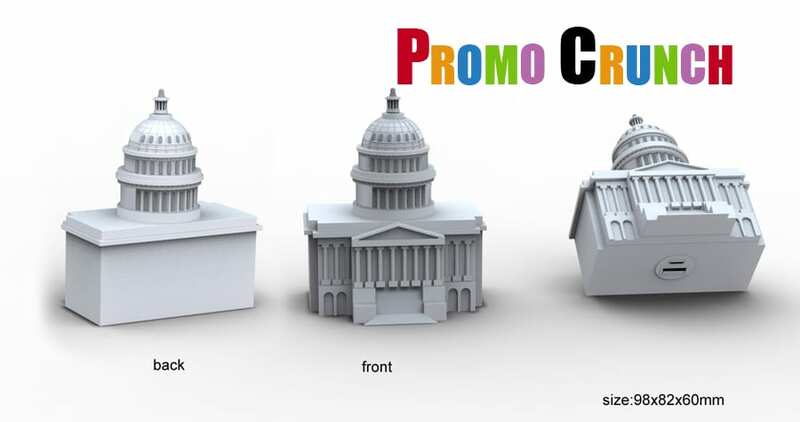 The perfect promotional product for identity branding, custom promotions and marketing launches. 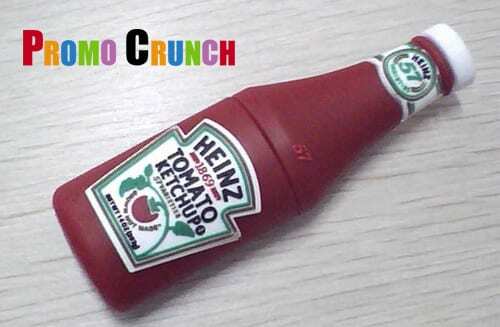 https://promocrunch.com/wp-content/uploads/2016/06/how-to-custom-USB.jpg 856 879 admin https://promocrunch.com/wp-content/uploads/2019/01/Logoheader1800x130.jpg admin2016-06-20 18:00:442017-08-15 16:31:52How to make a custom shaped USB flash drive. American Dental Association Uses Chinese Supplier: Sends 37,000 USB Drives With... What is it? 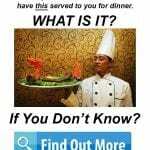 If you don’t know, leave it to someone who does.